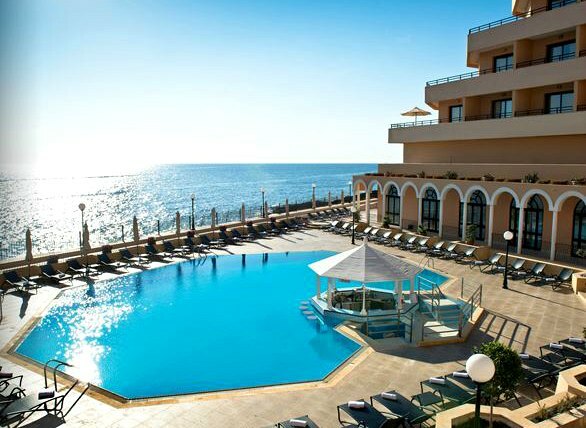 Malta timeshare resorts are the perfect escape to the little island in the Mediterranean. They can be found within top Malta resorts such as the Fortina Spa Vacation Resort, Sunny Coast Resort Club, and Radisson Blu Resort & Spa, all of which are located close to tourist favourite attractions. These beautiful suites, villas, and condos also feature extremely lavish, homelike comforts such as kitchens, balconies, spacious living areas, multiple bedrooms, and much more. In today's market it is much cheaper to purchase or rent a timeshare in Malta through a current owner, typically at prices up to 70% off. A great variety can be found on popular reseller website SellMyTimeshareNow.com. Discover sandy beaches on Golden Bay, the exciting capital city of Valletta with its majestic Grand Harbour and Scuba Diving within the crystal blue waters of the Mediterranean sea. You can find a resort that fits your needs in any location of Malta. Timeshare resorts can be used for any occasion, whether you want a romantic retreat, family getaway, outdoor adventures, or just to relax in the sun. Each Malta timeshare resort is located next to historical landmarks with fascinating architecture dating back thousands of years like Hagar Qim, Mnajdra, Hypogeum temples. Further down from Valletta is the biggest sports centre; Marsa Sports Club where you can enjoy tennis, squash, cricket and an 18 hole golf course. You can find these units for low prices by searching timeshare websites with inventory offered by owner. One such company, SellMyTimeshareNow.com, offers units sometimes up to 70% off. The resorts’ grounds provide guests with scenic views, pools, bar/cocktail lounges, and fitness centers. Units are spacious enough for even the largest of families, and private enough for a couples retreat. You can really take advantage of what they offer in comparison to a standard hotel. 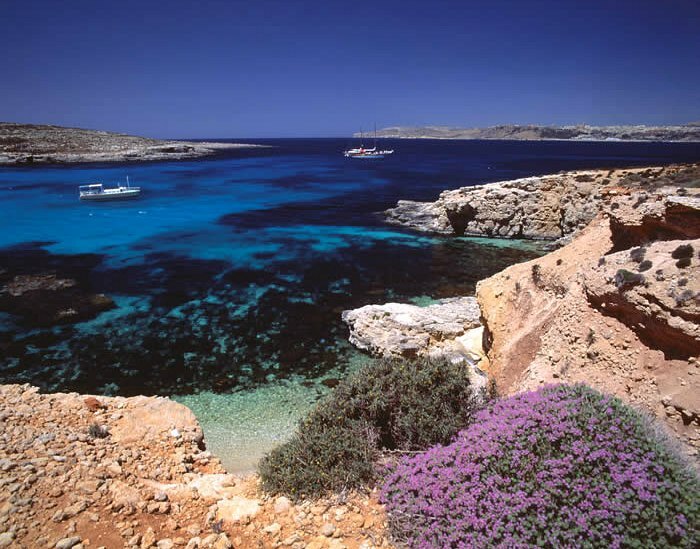 The following is a list of popular timeshare resorts in Malta. The resort overlooks the Golden Bay Beach from a natural plateau, offering extraordinary views. It is located only 12 miles (19 kilometres) from the airport and is also close to transportation options like bus lines, boat, and ferry services. Nearby attractions include the island of Gozo accessed by a short ferry ride, the island of Comino with its formidable Blue Lagoon attracting all visitors to Malta, a variety of pubs and restaurants, and splendid open countryside where you can walk along the seashores admiring the Mediterranean sea. The units offer a spacious and contemporary look with marble and granite counter tops. You can enjoy your own private balcony, free high speed internet, and mini bar. This resort is also comprised of a spa offering unique treatments such as aromatherapy and physio therapy (the use of natural extracts as medicine or health-promoting agents). 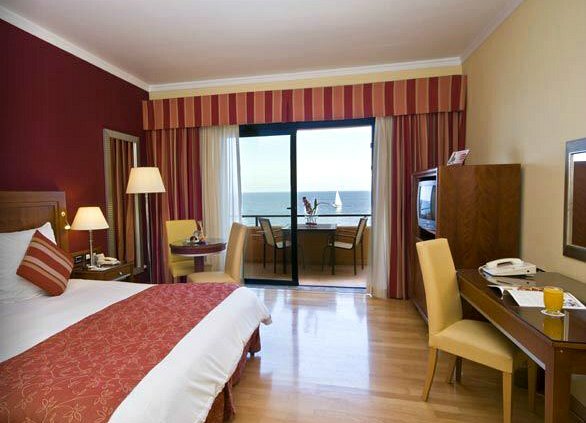 Fortina Spa Vacation Resort has a prime location that overlooks the city of Valletta with gorgeous sea views. Fortina located in Sliema but right opposite the harbour with a magnificent view of Valletta. The waterfront in Sliema located around the Fortina gives you the option of walking and exploring all of its boutiques and restaurants apart from meeting many locals and tourists that visit this area all year round. This is a 5 star resort and the amenities prove it, with 4 world class spas, a hair salon, 6 gourmet restaurants, and other high end amenities. There is also an indoor seawater pool, which is the only one of its kind on the Maltese Islands, an outdoor pool, and fitness center. Club Riza is the perfect choice for history buffs, as it’s close to a renaissance cathedral, Baroque palaces, Skorba Temples, St. Agatha’s Tower, and some of the oldest structures in Malta. Qawra is the place where you can have long walks along the waterfront extending for several kilometres. There is a lot of activity around the Qawra, Bugibba and St. Paul’s Bay area, with restaurants, shops, entertainment, night clubs, casino, cinemas, bars, many swimming areas along the seashore, including a perched beach with sand. It is the place where you meet many locals and tourists. This resort club honours the highest standards, offering a tranquil atmosphere and many convenient on-site amenities. Indoor and outdoor pools are included with a fitness room, snooker room, and bar/restaurant. The units have sun terraces, central ac, fitted kitchen, and Wi-Fi access. Visit SellMyTimeshare﻿﻿Now.com for more details on Malta timeshare resorts.